The sales performance of utility vehicles, pickups and luxury vehicles helped establish a new sales record in 2016. Auto sales closed out 2016 with a modest dip in December, but the decline wasn’t enough to keep the Canadian market from setting a new sales record. The final count of 1.95 million cars and light trucks represented a modest yet meaningful increase of 2.6 per cent over the previous record 1.9 million achieved in 2015. So, no surprise that the Ford F-Series repeated as the country’s top-selling nameplate, but still remarkable was the sheer scale of its superiority. Resoundingly refuting any concerns over its aluminum construction, the pickup’s sales grew by a staggering 22 per cent in 2016. Its final count of 145,409 means that one in every 13 vehicles sold in 2016 was an F-Series, and that in a market comprising almost 250 distinct nameplates. Still, Ford’s success couldn’t keep Detroit from losing ground in December. Combined Ford, GM and FCA sales slid 5.7 per cent while offshore-based makers effectively held steady (up 0.1 per cent). FCA reported a 11-per cent slide in December (not including Maserati) while GM matched the market with a 2.6-per cent decline. Over the full year, however, Detroit’s market share fell only modestly, to 43.6 per cent from 44.0 per cent. 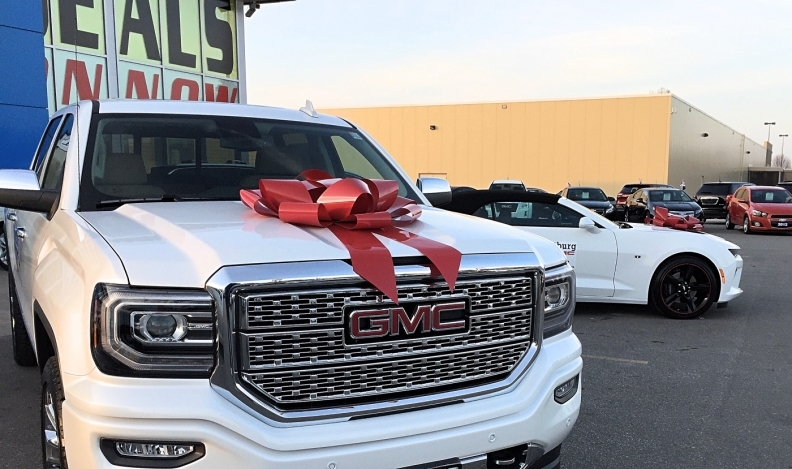 A more striking trend was the swing to light trucks, which topped 70 per cent of the market in December, and ended the year with a 66-per cent share, up from 62 per cent in 2015. Gainers in December included all the Europeans except Volkswagen Canada, as well as Kia, Honda Canada, Subaru, Mitsubishi and Toyota Canada. Nissan Canada, Mazda and Hyundai went backwards for the month. While the Ford F-Series stood alone as Canada’s top-selling nameplate overall, the Honda Civic notched up its 19th consecutive year as Canada’s top-selling passenger car. Its total of 64,552 sales gave it a comfortable lead over its closest challenger, the Hyundai Elantra (48,875). Meanwhile, compact CUVs continue to move up the top-sellers chart, with the Toyota RAV4 displacing the Ford Escape as the segment’s top seller (though both were outsold by the surging Nissan Rogue in December). On a full-year basis, the Honda CR-V makes it three compact CUVs in the Top 10 nameplates. A surprising winner in 2016 was the Dodge Grand Caravan, which advanced its sales by 10 per cent for the year and improved its Top 10 ranking to 5th from 8th.